Jiggi Hall : 111 years old, and still going strong! Jiggi Hall is set in a beautiful valley, far from the hustle and bustle of big city life. Less than half an hour drive from Nimbin in the North and Lismore in the south, Jiggi, which is said to mean ‘A place of plenty’ , is part of the Bundjalung Nation, who are the traditional owners. The Widjabul people are the chief custodians, who called the surrounding rainforests the ‘great store book of nature’. 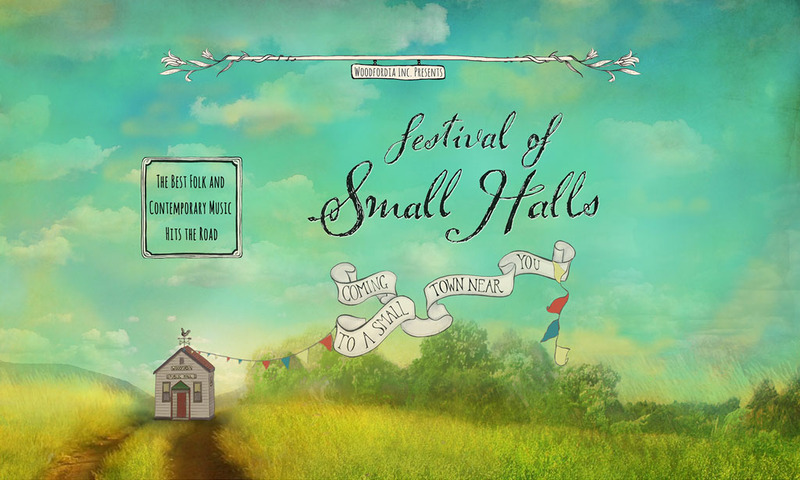 The hall is a focal point for the community, and over the years has hosted a huge number and variety of events, the Festival of Small Halls being another welcome addition to the list.